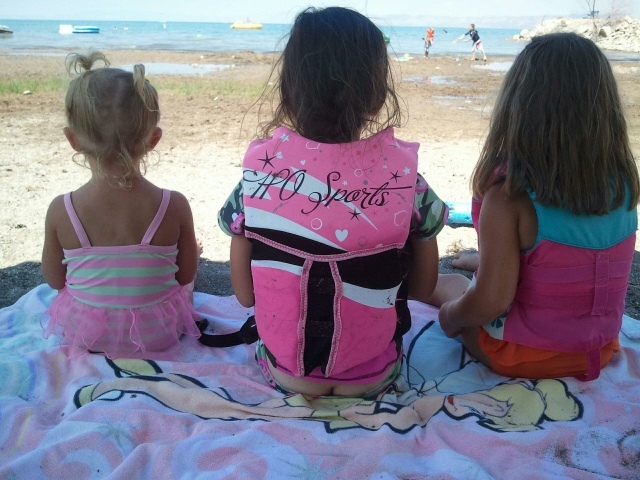 Kass Martin: Bear lake, family time and an awesome plumber bum. Bear lake, family time and an awesome plumber bum. I love Bear Lake. I love the relaxing feeling. Nothing to do, nowhere I have to be and nothing but having fun on my list of to dos. We come up here once a year with Brian's family and just veg out. We have a blast as a family playing games, boating, golfing (not me of course) and eating far too much. Just a few more days of relaxing and it's back to the hustle and bustle of my crazy life. Back to my card game. you also go swimming in the lake? Adorable picture! My daughter and I love to spend time at the beach. So relaxing!!!!!!! !